Our real estate team at THE BC HOME HUNTER GROUP are of course constantly being asked every manner of question. Among the myriad of queries is, what the heck is title insurance and do we need it? That is our blog question of the day and here is some information that can fill in the blanks and help you make an informed decision. If you have any further questions or concerns never hesitate to either... read more. Our real estate team at THE BC HOME HUNTER GROUP constantly preach the benefits of low taxes, co-operation from local and provincial governments and excellent amenities to attract and keep both business and residents in any city or community. Chilliwack continues to wow businesses, investors and residents alike. You will never see that in Vancouver or the metro cities or communities, just the oppos... read more. Is Fort St. John anticipating A Site C real estate bump? As our real estate team at THE BC HOME HUNTER GROUP has been forecasting for quite some time the Fort St. John (and Kitimat, we are very bullish on Kitimat as our clients and readers know) market is looking very good. The sizzling market could get even hotter if the extremely necessary dam project is approved, but some are of course predicting... read more. As our real estate team at THE BC HOME HUNTER GROUP has forecast Metro Vancouver’s real estate market will continue to remain very hot with the Fraser Valley leading the way! We have been advising all of our clients as to the Truth About Real Estate forever and they have and will continue to do extremely well with their homes and properties. The sky didn't and isn't falling regardless of the fear... read more. As our real estate team at THE BC HOME HUNTER GROUP wrote in our recent Truth About Real Estate ewsletter, The Bank of Canada maintained its overnight rate at 1 per cent October 22nd. However, it issued a what could be seen as a warning over the possibility of a severe housing market correction, highlighting activity in cities in British Columbia, Ontario and Alberta. We are all too well aware of... read more. Our compassionate real estate team at THE BC HOME HUNTER GROUP understand the relationship between homebuyers and Agents MUST be based on TRUST, mutual goals and understanding - this is why we always keep your interests first and foremost. The real estate process requires negotiation of complex issues; we are committed to working in your best interests. Our real estate team o... read more. Vancouver Specials are characterized by their extremely typical “box-like” structure, low-pitched roofs, balconies across the front of the house. Brick or stone finishes on the ground-floor are c... read more. Our real estate team at The BC Home Hunter Group are of course constantly receiving questions of all kinds from our buyers, sellers, the public and other real estate professionals regarding the advances in home construction, materials, technology, costs etc. The question of potential benefits and costs of Geothermal was broached by our fabulous home selling client, Simone. Here is our answer. 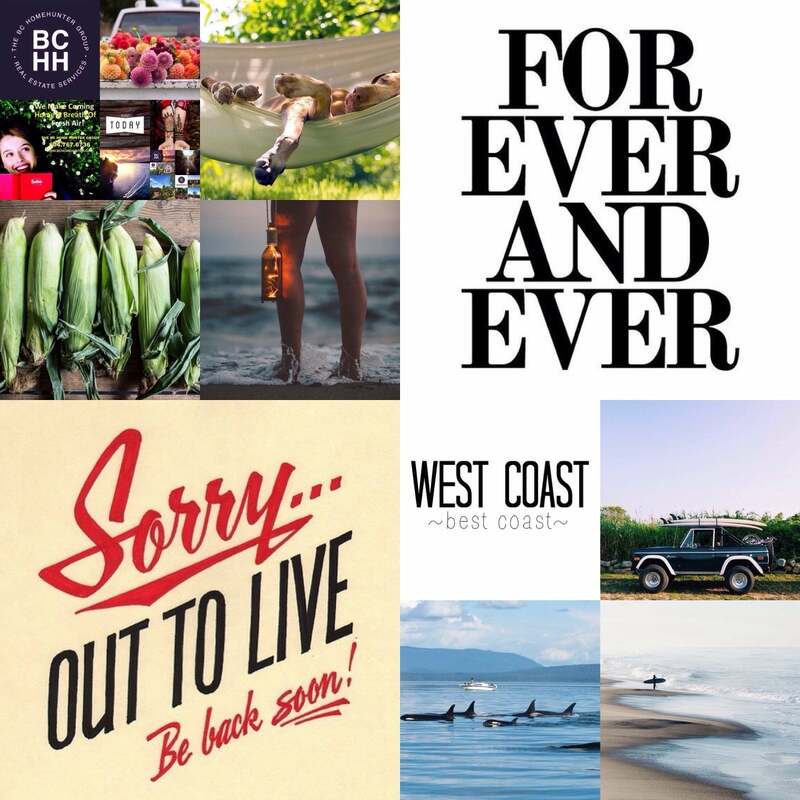 Our real estate team at The BC Home Hunter Group and our forefathers grew up, had parper routes, businesses, families in Vancouver and the lower mainland. We understand very well how important family and home is and for many the difficulties of purchasing their first home. We are all aware of the exhorbitant cost of owning a home in the lower mainland and in particular Vancouver. It comes of no su... read more. Considering Buying, Selling Or Perhaps Trading Your Home? Our real estate team at The BC Home Hunter Group working with our industry partners are proud to offer our Consider Trading Program. Tell us about your current property anywhere in British Columbia or Canada and about the property you are looking for and let us work on making the sale or trade possible! Lets Talk! Call our BC Home Hunter Hotline today and speak with our team members, 604-767-6736. The Jericho Lands, formerly owned by the Department... read more. It comes as no surprise to our real estate experts at The BC Home Hunter Group that the price of an acre of our extremely desirable Fraser Valley farmland is approximately six times higher than in the rest of western Canada. The price of an acre of Fraser Valley farmland is about six times higher than in the rest of western Canada, according to analysis provided by our inhouse analyst Robert Pybus... read more.